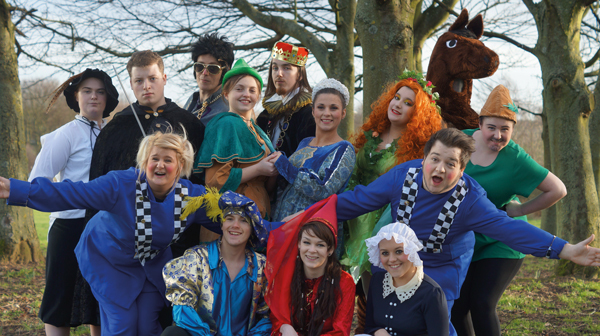 Performing arts learners from East Durham College got all mixed up with their annual pantomime. Foundation degree students organised the cross of classic tales Robin Hood and the Babes in the Wood and performed seven shows over three days from Wednesday, January 21. Cast member Craig Nunn, aged 19, from Sunderland, said: “We worked really hard to get the idea and the show together before Christmas.